At a high school entrance ceremony, high school student Xiang Qin, who isn't that smart, notices pretty boy Jiang Zhi Shu with an IQ of 200. 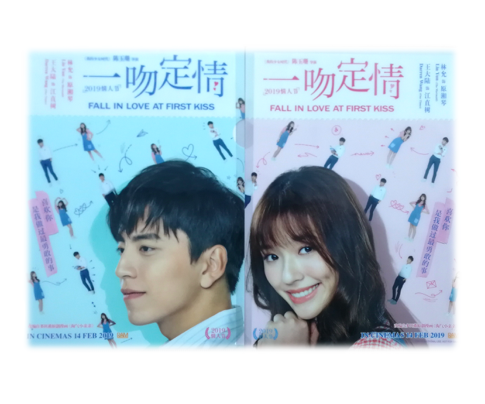 She falls in love with him immediately but initially doesn't express her feelings to him until Jiang Zhi Shu said “I don’t like dumb women”. One day, Xiang Qin's house is severely damaged by an earthquake. She and her father moved into her father’s college buddy, Uncle Ah Li which surprisingly that is Jiang Zhi Shu’s parents. Will the closed distance give her a second chance to win Zhi Shu's heart? Or, will her love for him end under his cold words? What happens when there is competition for his heart?